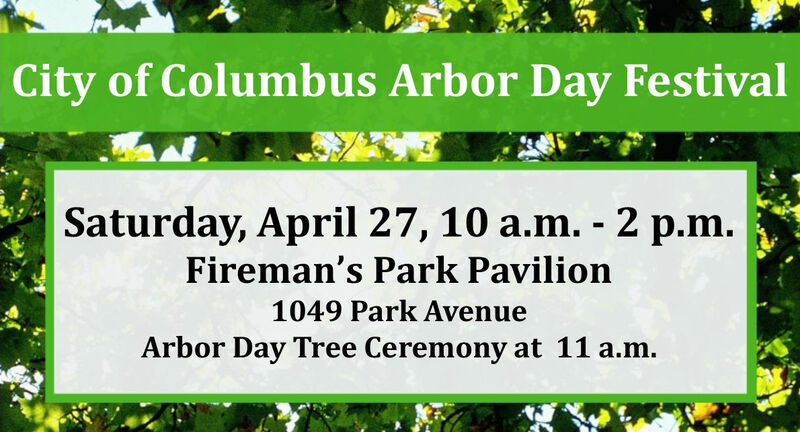 The City of Columbus will be celebrating Arbor Day with its annual festival on Saturday, April 27 at Fireman’s Park Pavilion from 10:00 am to 2:00 pm. There will be all sorts of fun and activities going on such as a craft and vendor fair, tree and mulch give-a-ways, live music, brat fry, art contest, raffles, activities for kids, and more. Again this year there will also be E-Cycle at the Fireman’s Park DPW garage area and Recycling for a Cause at the Senior Centers booth. Returning to the workforce? Get To Work is here to help! 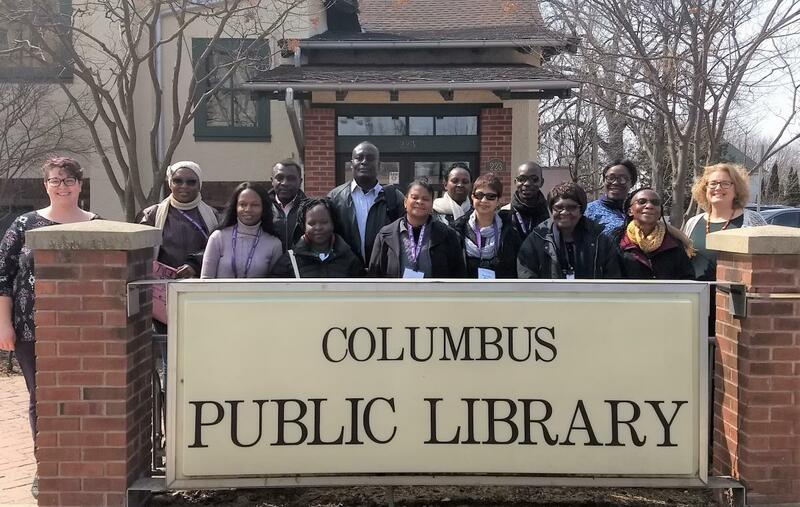 The Columbus Public Library is responding to a need in the community by presenting a workshop for adults returning to the work force or changing career paths. The “Get To Work” workshop will be Thursday, May 9, at 6:30pm and will help with resume writing and navigating a leap back into the work force. You may not know you worth to a potential employer. We'll help you figure it out and learn how to hightlight your talents and abilities in your job applications. 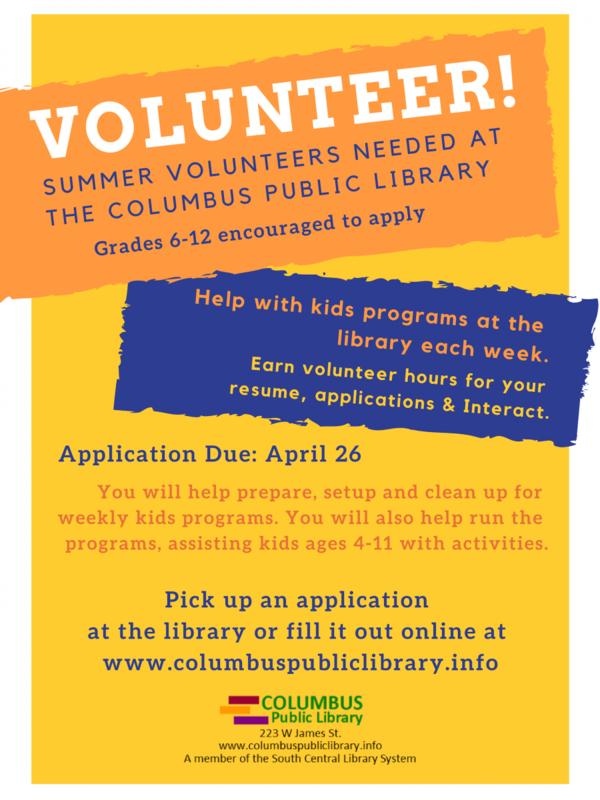 Assistance with basic computer skills for submitting employment applications online, accessing employment searches, or composing application documents. 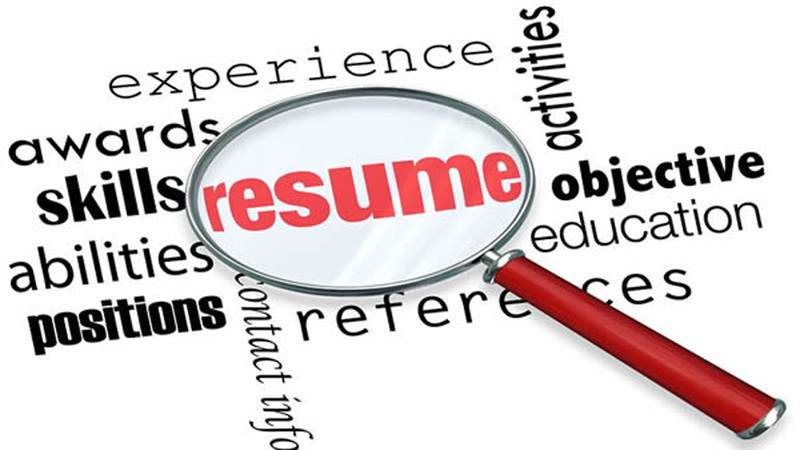 Tips on dusting off that old resume (or starting from scratch). Read more about Returning to the workforce? Get To Work is here to help! 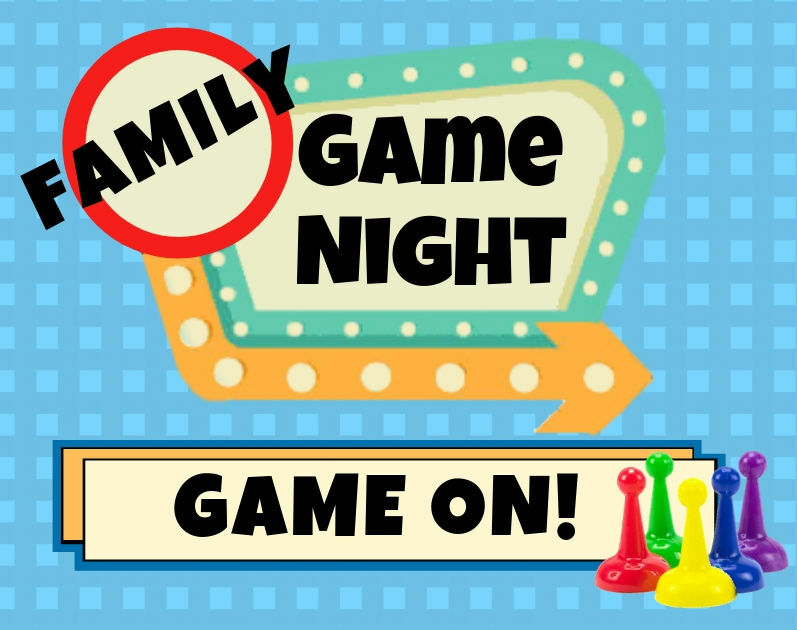 We’re starting a new series for families: game night! 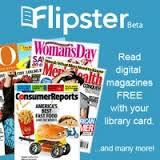 Once a month, join other families to play board games and tabletop games at the library. All ages are welcome, and any family friendly game can be played. We’ll have a pile of games available to try at the library, but you should bring along you family’s favorites and teach the group! At our first game night, we’ll pull out Guess Who and Ticket to Ride as our featured games, or maybe we’ll end up playing something even cooler if you bring it along. The possibilities are endless, and fun is sure to be had by all.